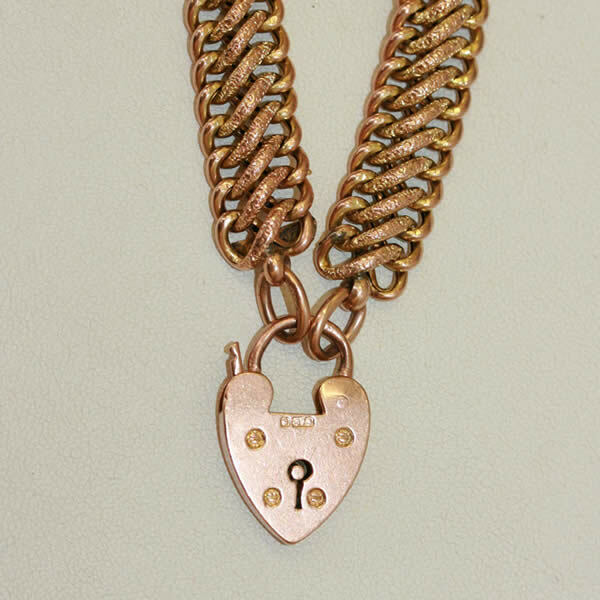 Product code: 423 Categories: Sold Items, Sold Jewellery. 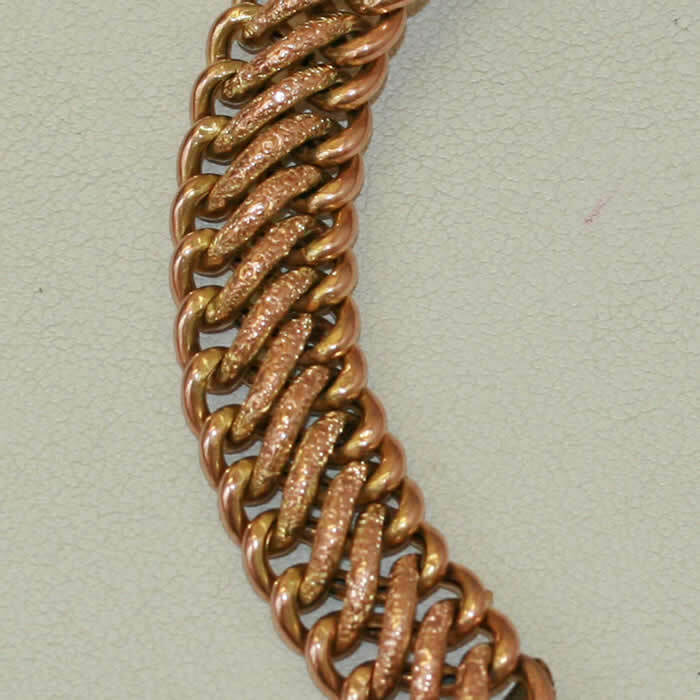 This wonderful Edwardian bracelet was made in Chester in 1906 in 9ct gold. It has the most wonderful twisted and patterened design and flows along the wrist with so much elegance. This design can so easily be incorporated with modern as well as antique jewellery, and is a great example of some of the designs that were made over 100 years ago.